When Ogie the goblin's blanket goes missing, he and his cat Gerald hunt high and low through the magical and mysterious places on the island of Goblinia. Does Grandad have it in the snowpark? Is it in the Slimewoods? Or caught in the Singing Stones? The Goblin's Blue Blanket by author and illustrator Kieron Black follows Ogie and Gerald on their adventure through the goblin world in this fantastic story about why there is nothing you need so much as friends and family. Kieron Black is an artist, writer, husband, father, surfer, snowboarder and skateboarder, although not necessarily in that order. As a successful landscape painter, specialising mostly in mountains, he has exhibited across the UK, Europe and New York. 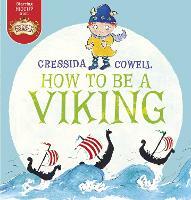 He has also illustrated several children's books including Boo!!! Said the Banshee at home in Ireland and is currently wrestling with the umpteenth draft of a full-length novel, though the almost constant `surf breaks' seem to be impeding this somewhat. 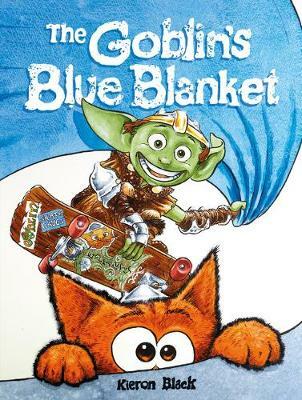 The Goblin's Blue Blanket is his first self-penned children's book. Kieron lives by the beach in Northern Ireland with his wife and daughter and a collection of annoying, furry creatures that eat everything and put paw prints all over his artwork.